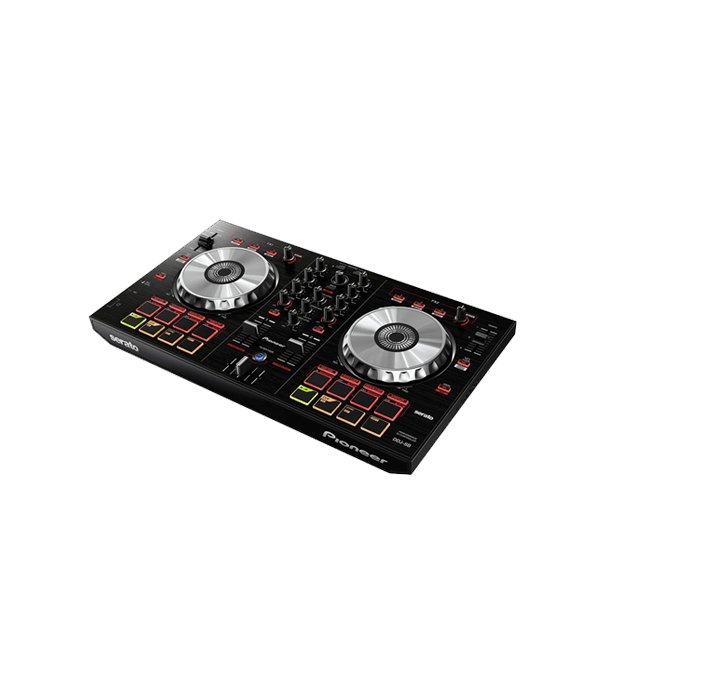 With 2 consecutive number one UK singles, London-based Drum & Bass duo Sigma needed to update their existing website which lacked regular updates and fresh content. Above Digital was asked to design and build a responsive website to showcase all their new releases, content and video as well as integrate with their social media channels. 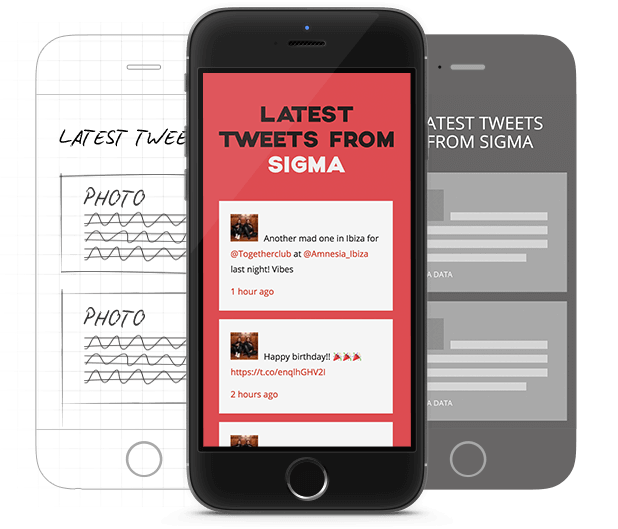 Sigma’s management wanted a bold design that would deliver up-to-date information and integrate with their active social media presence and live tour schedule, but that was also well-organised and importantly mobile-ready. We set up the hosting and integrated automatic feeds from their social channels, managed by our sister company WMA. The user friendly Content Management System (CMS) allows the band to instantly add new images, video, music and tour dates, posted from their own mobile devices via a variety of social media channels. Fans benefitted from an impressive, up to the minute, behind the scenes experience. As well as SEO and website reports, the site includes some smart new features including an immersive video banner of a live Sigma live performance alongside their latest tunes. The site also integrates with the Sigma e-commerce store. Fans can conveniently buy Sigma music and merchandise without ever having to leave the site, resulting in increased sales. 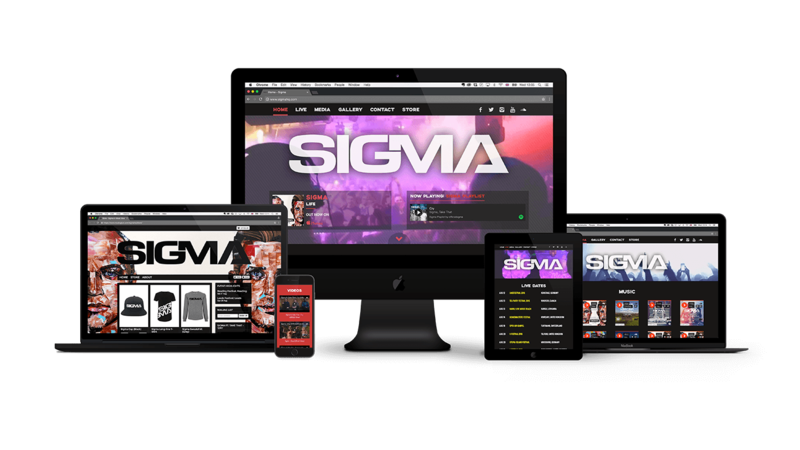 The final website provided an excellent online platform for Sigma’s new music releases as well as a central online hub for all their artist news, social media and merchandise.